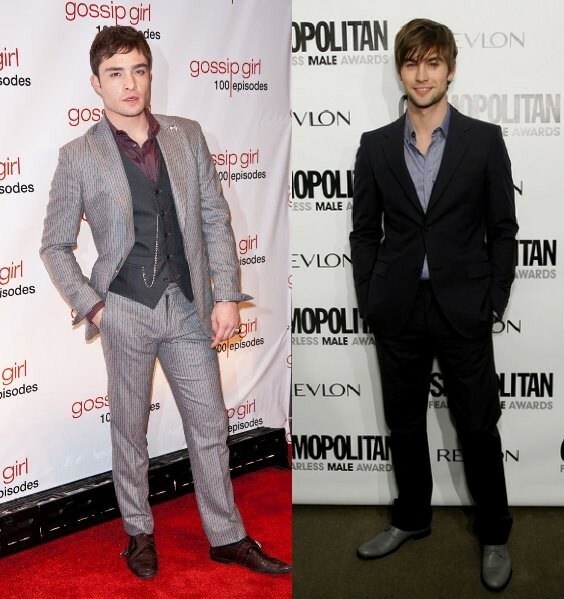 Style Battle: Ed Westwick vs Chace Crawford – results! The series “Gossip Girl” became very popular really quickly. But almost every girl watched the series because of the main characters – Ed Westwick and Chace Crawford. Ed Westwick is a famous actor and musician best known for his role as Chuck Bass on the popular American television drama “Gossip Girl”. The actor played in the series a handsome, rich, successful and carefree student. Perhaps, most girls love more Chuck Bass than Ed Westwick. 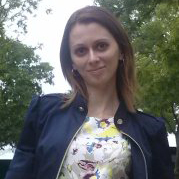 Nowadays the actor is often invited to play different characters in different movies. We hope to see Ed Westwick more often on TV! Chace Crawford has appeared in very few movies until he was invited to play the role of one of the main characters in “Gossip Girl” – Nate Archibald. Everyone liked this character for his sweet smile, charm and style. In life, Chace Crawford is no less stylish guy than in the series. All his fans are waiting for a new movie with him in a main role. Well, girls, let’s choose whose look is better – Ed Westwick or Chace Crawford? In the vote won Ed Westwick! Do you agree with the results?